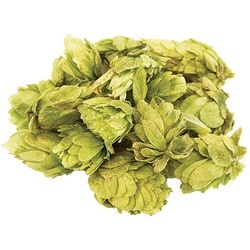 Many homebrewers are fans of using whole hops in their homebrew. 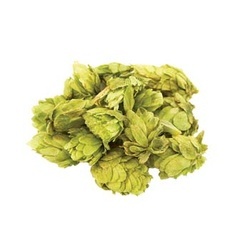 Whole hops are the natural, unprocessed hop flower in its dry form. Because they are minimally processed, more of the volatile aromatic compounds you want in a hop remain intact.